An office should be more than just a desk and a chair. We have everything you need to create a gorgeous and efficient office space where your productivity and creativity can thrive. 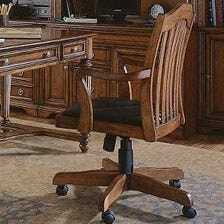 We have everything from modern computer chairs to classic leather executive chairs, with matching desks ranging from solid wood executive desks and credenzas to efficient glass computer desks. 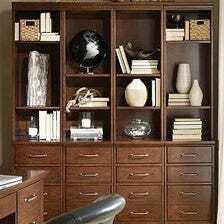 In addition, you'll find a large selection of bookcases, file cabinets, and other storage solutions so you can stay organized and on top of things. Create an office space that you can be proud of, and your work and productivity are sure to thrive. 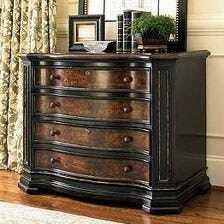 Check out our full collection today for the complimentary furniture pieces you need, at a prices you'll love. Don't forget - we also offer free shipping with every order! 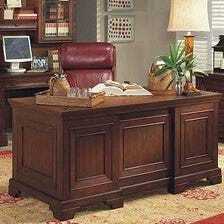 who can help you find the perfect office furniture.